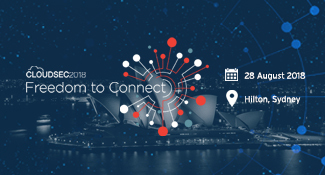 On 28 August, CLOUDSEC will bring artificial intelligence alive on stage and debate mind versus machine with an array of industry male and female speakers from across the globe. For those in the IT sector this event is not to be missed! We have an absorbing agenda which will be revealed in the coming weeks, but why wait to secure your seat, register now and join the debate. 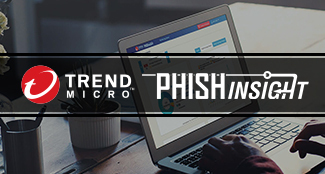 Trend Micro™ Phish Insight is a completely free phishing simulation tool that allows you to test and educate your employees on how to spot and avoid phishing attacks. Join our live session on 10th July where our expert will introduce the platform and you will see in action how you can set up a phishing simulation in 4 quick steps. Try free simulation tool today and join the live webinar prepared with any questions you have may have. 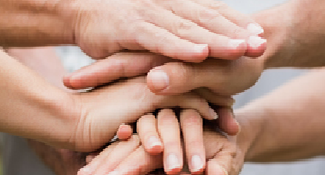 We are excited to let you know Trend Micro has been awarded VMware’s Global Technology Partner of the Year. This is the 2nd year in a row that we received this global award and have been recognised as the top partner among more than 40 alliance partners that VMware works with. In addition, we have also been awarded the Regional Alliance Partner of the Year for Japan Region. This is a recognition that we have captured every year since 2011. CEO Interview: Eva Chen Meets with ‘IIoT World’. 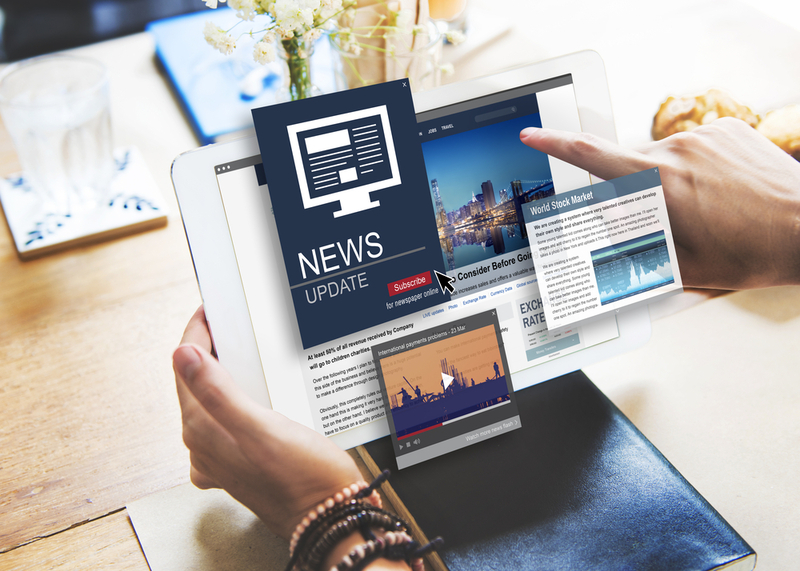 Trend CEO Eva Chen recently shared her insights on cybersecurity for industrial control systems (ICS) in an interview with IIoT World co-founder, Lucian Fogoros. 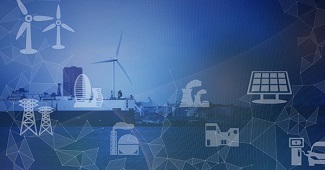 IIoT World is the first global digital publication dedicated to the connected industry and Industrial Internet of Things (IIoT). 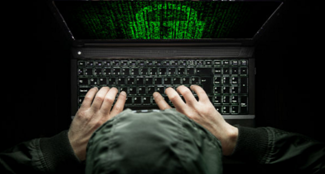 Trend Micro FTR helped law enforcement with the arrest and takedown of the operators of Scan4You, an underground counter antivirus service that allowed hackers to test their malware against many security vendors scan engines.